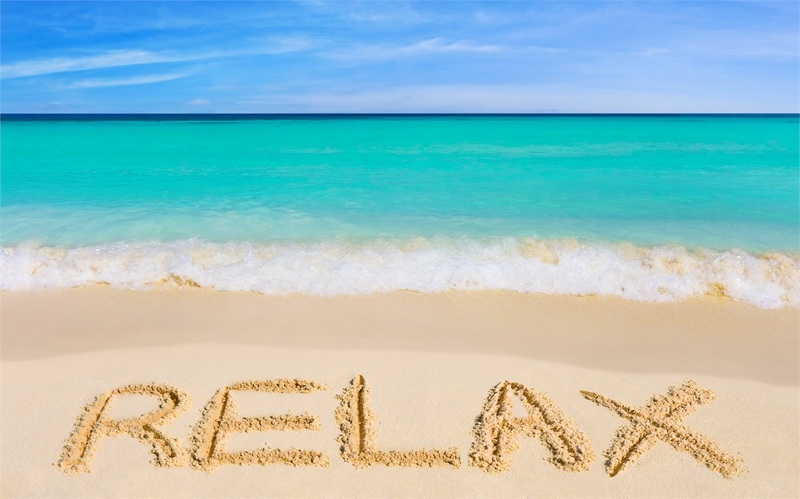 To maintain peace in life, taking time to relax is always important. Because of that, I decided to let Jason take off for his Birthday (and all next week) so he and his beautiful wife of 25 years can travel to Europe. They both work very hard and are very deserving of this trip. So with that being said, I will be holding things down at the office while he is away. If you need anything, other than financial planning advice, call me at the office- 251.955.2827. Have a wonderful Thursday!